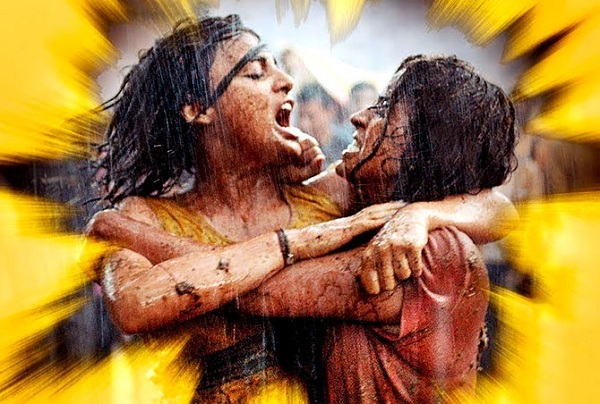 Pataakha First Week Box Office Collection Report. Its Poor! Pataakha had a poor first week at box office India. Thus, film flops badly and is now struggling to touch even a paltry 10 crore nett in India. Yes, there are chances to touch it. But again even if touches that mark it is of no use. On other hand film can collapse further on 2nd Friday because of reduce screenings and new releases. This is a big possibility. Pataakha has collected an approx 45-50 lakh nett on day 7 (1st Thursday). Film total collection stands at approx 7.55-7.6 crore nett. Film added 6.55 crore nett in first 5 days and enjoyed an extended holiday weekend. Film collapsed on 1st Wednesday as normal weekdays started. Thursday -> 0.45-0.5 crore nett (est). Total -> 7.55-7.6 crore nett.